Discussion in 'Mapping Questions & Discussion' started by LeChris, Oct 13, 2012. 1. 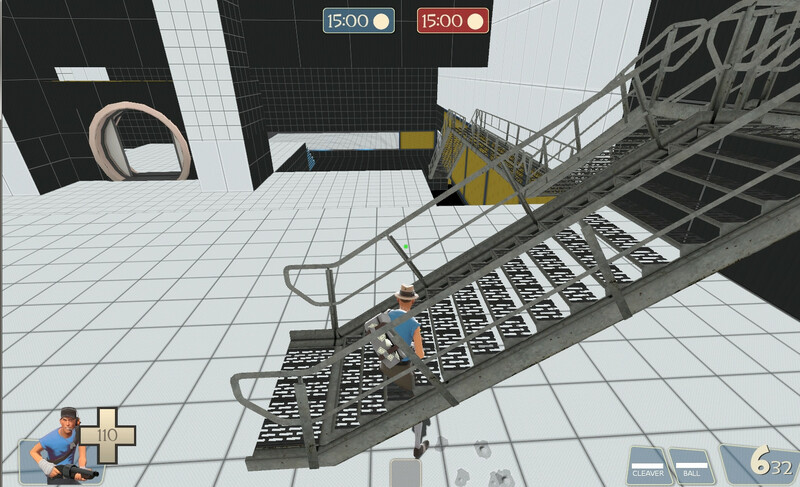 I got portal 2 props they work well just... look everything looks fine but in-game these stairs (selected ones) are ghosted you just walk and pow one stairs are not even real model and you fell down... should i change to other ones or add playerclips around it? I'm going to avoid the obvious comments and answer your questions. 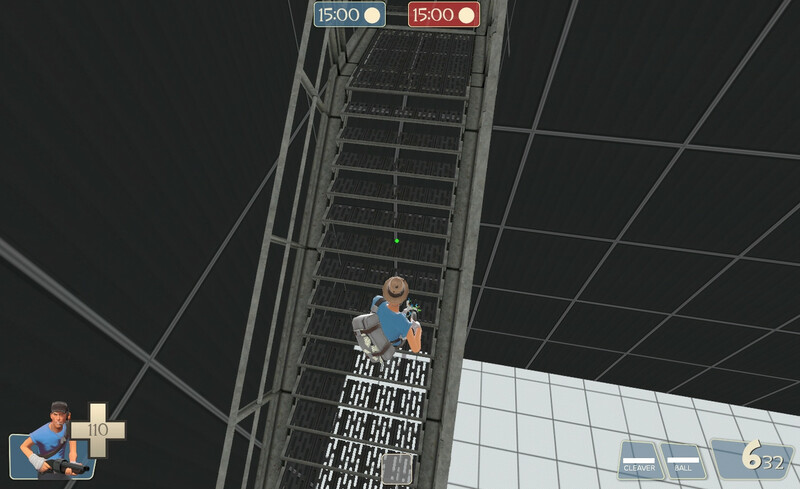 Those stairs I'm guessing don't have collision models. You can either use a different model or use playerclips. The cubes can only be placed as physics props. Either make them prop_physics or, if you need them to not move, prop_dynamic_override. It would have been obvious what the error was with the cubes if you had bothered reading the error messages in the console. Or looked on the info tab in the model browser, for that matter. Some people don't know that those types of errors pop up there. sometimes, there isn't an error in there at all. In this case, his error would be in the compile log, and it's pretty basic: "prop_dynamic cube001.mdl needs to be prop_physics" or whatever it is. Still, not a lot of people know to look there. Yea, it might be silly, but it's true. Yeah, so don't tell them it's sometimes useless? That's the first spot to check for errors, don't discredit it right off.